The SMSA Will Make Sure Kids Have Fun Playing SOCCER! The St. Marys Soccer Association is dedicated to teaching youth the fundamentals of playing soccer. We have a fantastic group of volunteers who are both soccer parents and the children's mentors. Would you like to become a volunteer for the SMSA? Are you interested in sponsoring the SMSA? Break Out and Play Soccer! 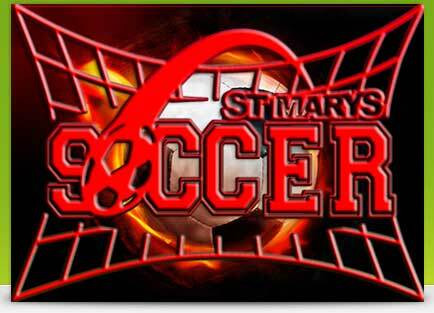 Register your child in the St. Marys Soccer Association. You can download the registration form and mail us your completed form(s) with payment or email us for more information. 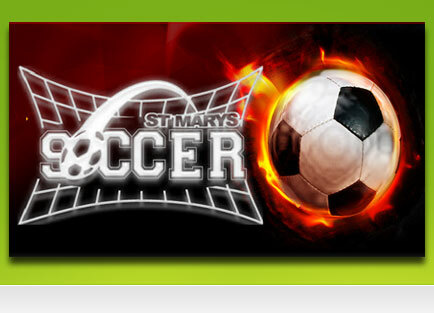 Welcome to the St. Marys Soccer Association Website! The St. Marys Soccer Association (SMSA) is a recreational, non-profit, volunteer organization that teaches basic soccer skills to children between the ages of 4 and 18. Being a member of the SMSA not only teaches boys and girls a fun sport, it also teaches them discipline and teamwork. These are valuable lessons that they will use throughout their lives. SMSA soccer is a family oriented activity. All practices and games are supervised by trained coaches, with the help of parent volunteers. Parents are encouraged to attend every practice and game to show support of their children, the community, and the SMSA. DEADLINE FOR REGISTRATIONS: FEBRUARY 28th, 2019. A $20.00 LATE FEE WILL BE CHARGED FOR ALL REGISTRATIONS RECEIVED AFTER THE DEADLINE. The St. Marys Soccer Association is a part of the North Star Soccer League and operates under the Soccer Association for Youth, USA (SAY Soccer). The SAY Soccer was founded in 1967 in Cincinnati, Ohio where it remains nationally based today. SAY provides a wide array of services and support to our members including but not limited to insurance, coaching and referee support, legal and administrative support, US Soccer Affiliation,publications for all members, Online Store, and an opportunity for children to experience the game of soccer in fun safe environment. 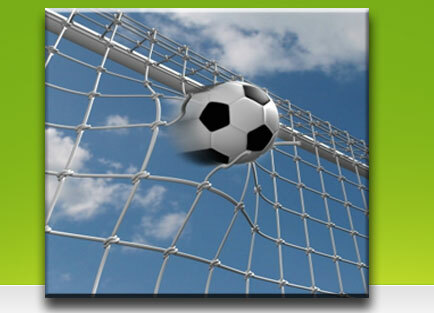 SAY Soccer is The Leader in Recreational Soccer Support." Please contact us if you are interested in becoming a sponsor or would like to volunteer for the SMSA. Check FaceBook for more frequent updates! SPRING 2019 Registration has begun. Please go to the Registration page and sign up today! Registration deadline is February 28th, 2019.